In this section we are talking about one on one comparisons which we have conducted on different models of different manufacturers. We have put each and every one of them to the test and checked them out in their daily usability. And we have found quite some differences! Besides price the functionality of the different models are highly different and with some we were quite surprised during the comparison. Check out the tests below to see which one came out to be the best! 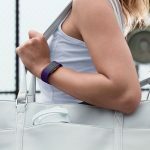 Join our journey in finding the best day to day fitness tracker of 2018! We tried to find the best fitbit charge in this post and let me tell you… we were surprised! 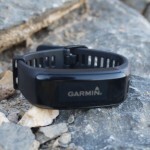 Moreover we for example were looking for the best heart rate monitor currently on the market. Just two examples of the below… Check them all out! !